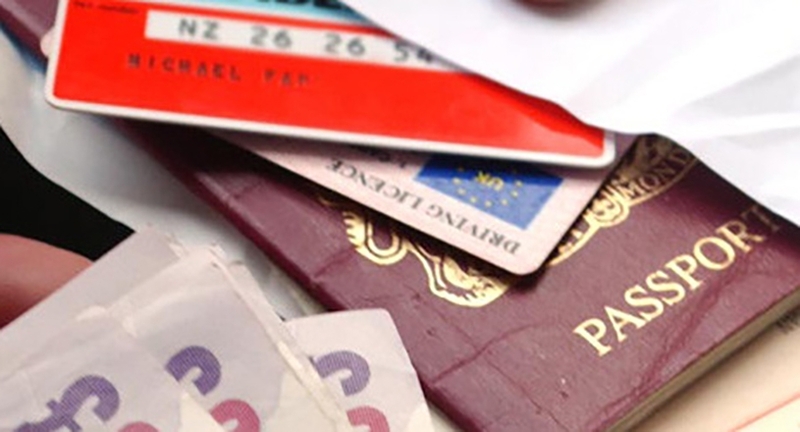 The BS7858 is the British Standard that meets the requirements for correctly carrying out the security screening and vetting of new employees. 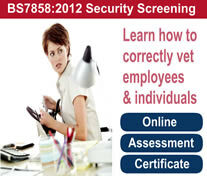 Without the correct employment screening or background checks you are taking a huge risk on a new employee. Have they worked where they say they have worked? Have they got a hidden past that a simple check would reveal? Do they have the correct permit to work here? Although the majority of people are honest, it is a fact that everyone lies on certain occasions and a competitive job market often leads those that are normally truthful to exaggerate a qualification, a previous employment position and whether or not they have a criminal record. With staff fraud and illegal workers on the rise employment screening should be part of the main backbone of any company’s Counter-Fraud Policy. If you haven’t yet adopted such a policy we strongly advise that you do so without delay. Deter those that either have a wish to infiltrate your company with an intent to cause harm from applying for employment. Detect more determined individuals who have such a subversive intent, at the recruitment/application stage. Ensure you only recruit the right person for the right job.